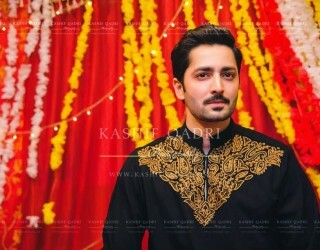 In this article, I am going to share stylish waistcoat designs for men in Pakistan because shalwar kameez and waistcoat create a next level combination for any event and waistcoat is worn as part of formal dress at wedding, mehndi, eid, work and even casually in daily life to achieve dapper traditional persona. 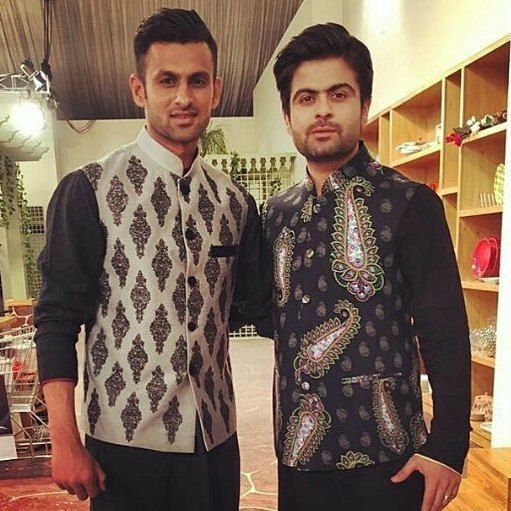 Therefore, in this post you can explore latest Pakistani waistcoat designs to look more graceful at any occasion from casual to formal because it completes the looks when combined with kameez or kurta shalwar. 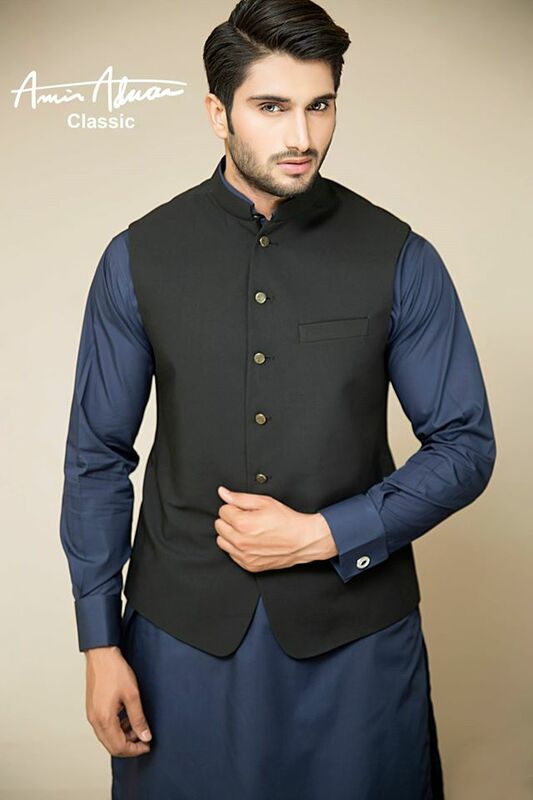 If you really keen to look different on any event grab a statement waistcoat because it’s something that adds spark and class to your kurta or kameez hence, in this post you will find casual waistcoat designs, waistcoat designs for weddings for kameez shalwar and video to show you in few minutes how to style waistcoat with shalwar kameez. 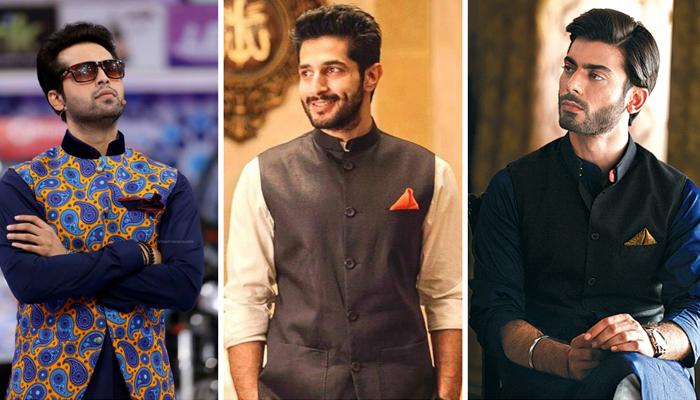 Pro Tip: Waistcoat is a great way to achieve a dapper look so give your wardrobe a new style by adding some stylish waistcoats. 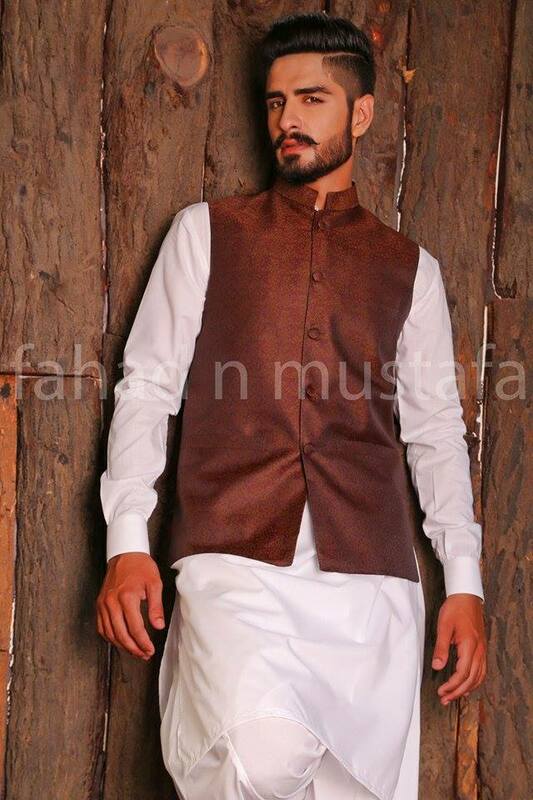 New style waistcoat looks elegant on traditional and religious events as may Pakistani designers and brands has introduced waistcoat trend in Pakistan in recent years so all the fashionable guys can avail the chance to design your own waistcoat through customize services that various designer designers like HSY, Fahad Hussain, Amir Adnan and others are offering in Lahore, Karachi. 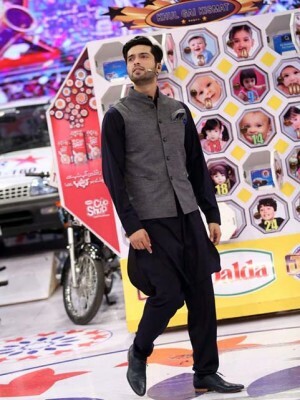 Many celebrities have been seen wearing waistcoat with kurta shalwar on TV shows and TV dramas like Fahad Mustafa waistcoat style is popular among equally among boys and men. 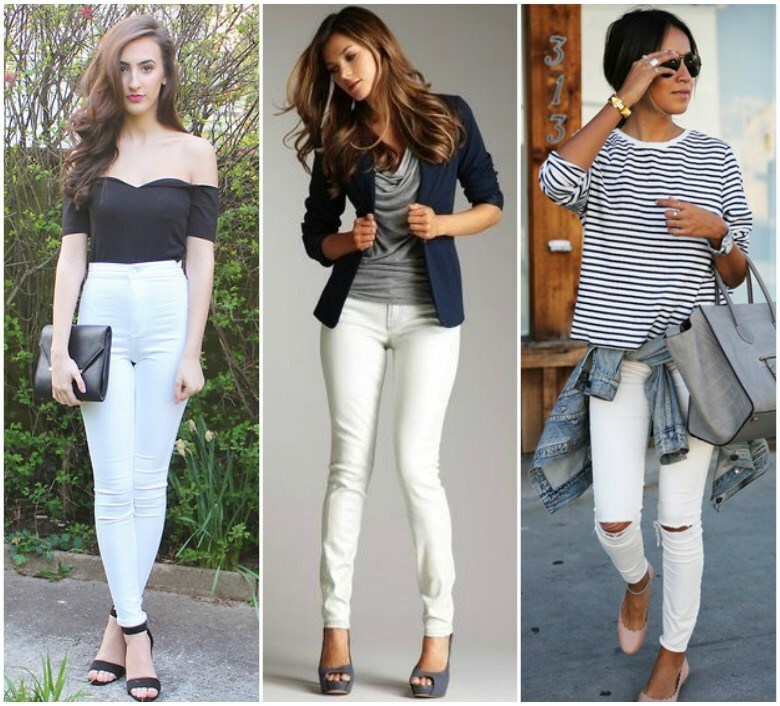 Looking elegant at any occasion is significantly important it adds confidence to personality and perfect dressing is something that adds a sense of self esteem in a person. 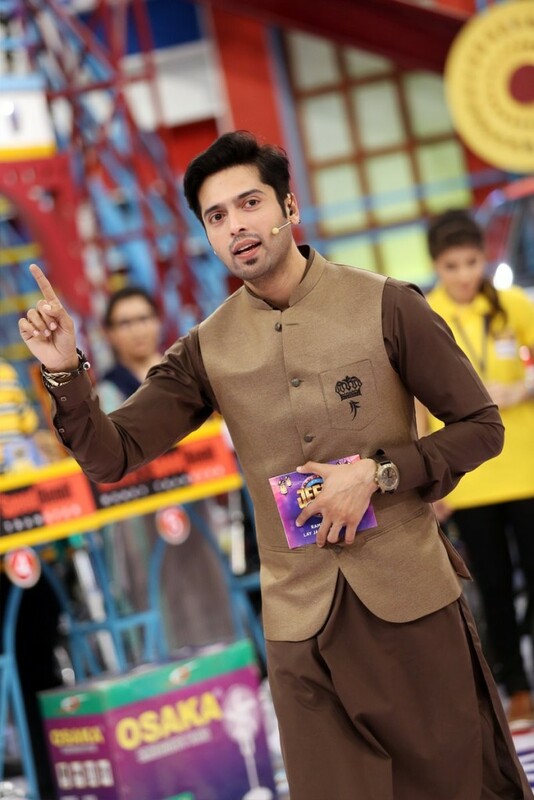 Wearing waistcoat with shalwar kameez is the best fashion trend for men on eid or mehndi because it make you look more attractive and modern. 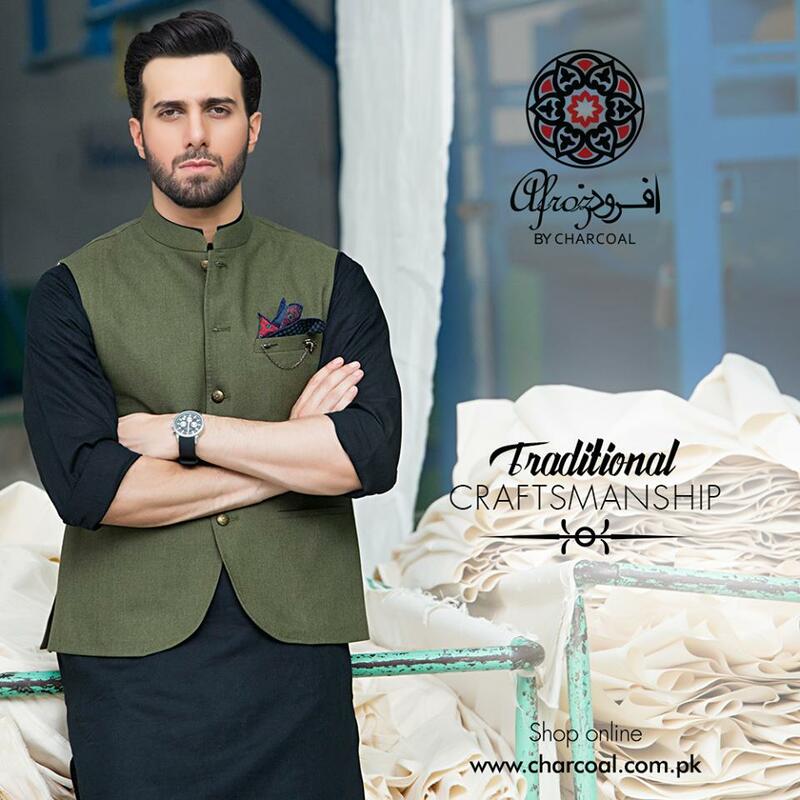 Various top brands and designers are offering trendy waistcoat designs for men in Pakistan. 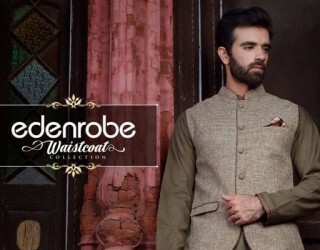 Here is a list of waistcoat brands in Pakistan. 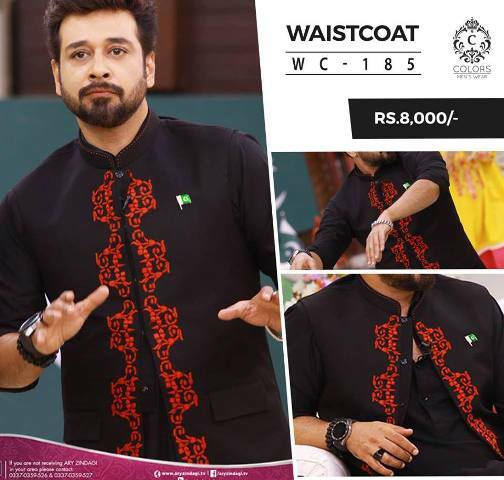 For purchasing waistcoat you can visit their outlets in different cities of Pakistan and for buying online you can go their online stores. 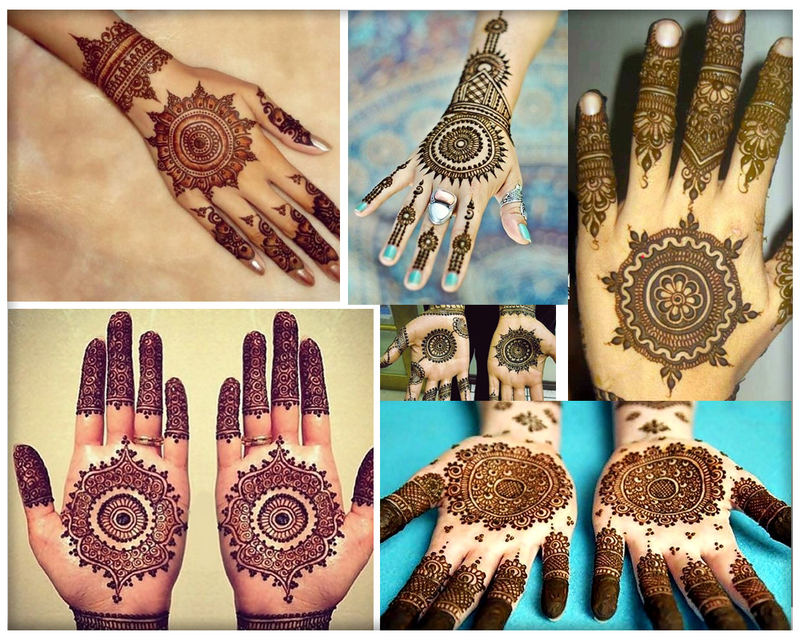 These brands also offer men kurta, men suits, shalwar kameez, sherwani designs and men wedding dresses. 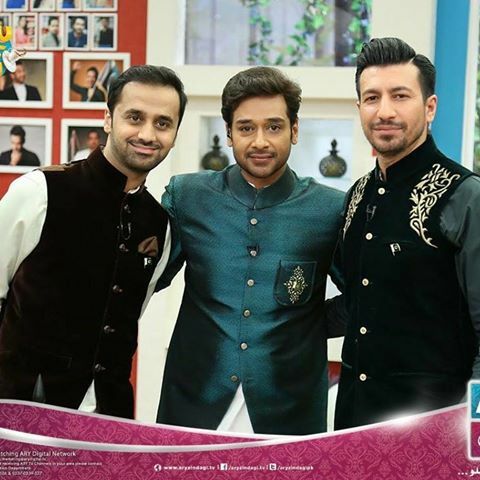 If you are groom to be explore these must read posts to get necessary inspiration and ideas for your special day of life, Pakistani groom sherwani designs and Pakistani men wedding dresses. 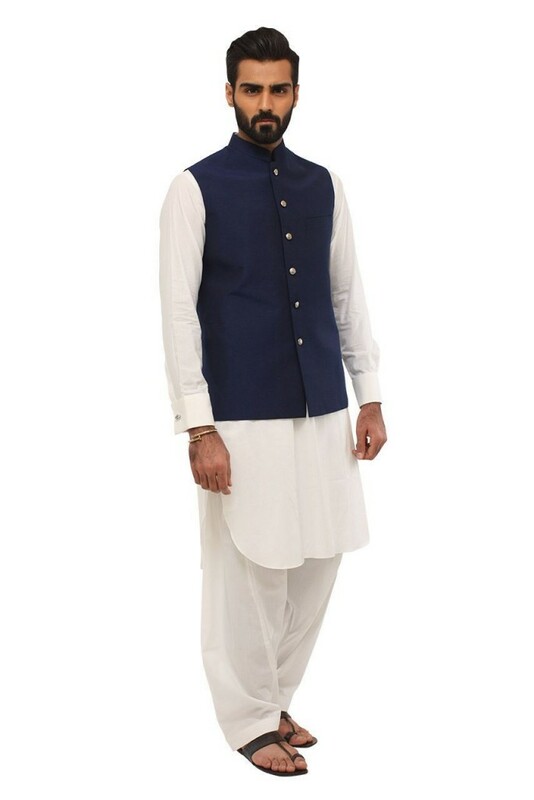 There are are various style options to wear waistcoat either with shalwar kameez or with jeans/dress pant shirt. 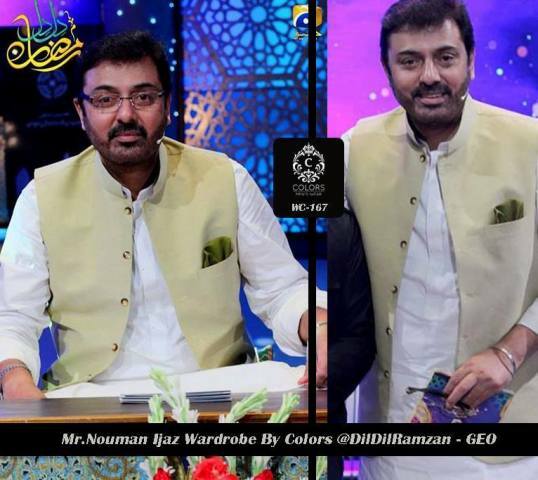 If you want to get a traditional look wear it with shalwar kameez and if you want to get casual look wear it with jeans/dress pant shirt. 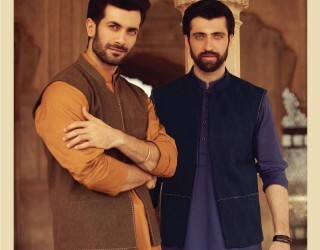 Waistcoat For Eid: As we know eid is around, waistcoat with shalwar kameez will give you a traditional yet trendy look. 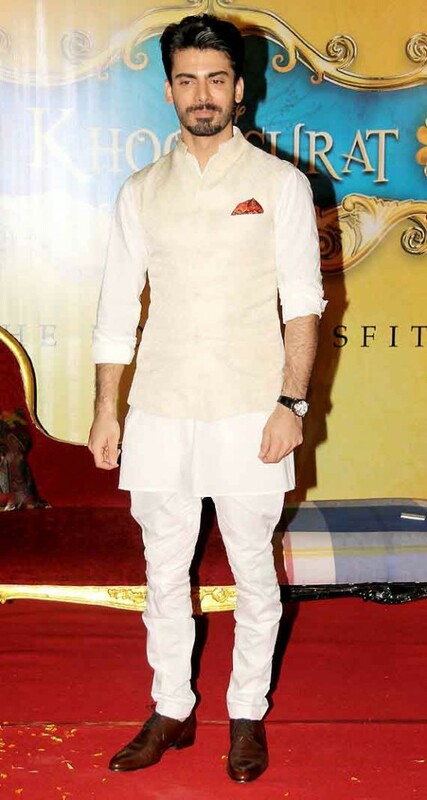 Waistcoat For Mehndi: For mehndi function on weddings waistcoat with kurta shalwar looks great on boys and men. 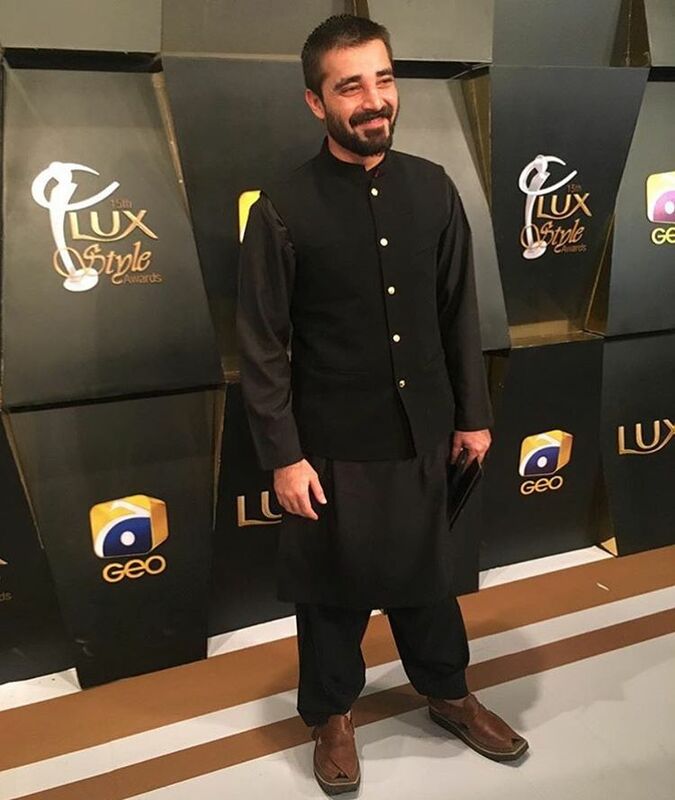 Pro Tip: For mehndi function you can wear velvet waistcoat, embroidered waistcoat or jamawar waistcoat to get instant dose of style that will make you look different from rest of the guys. 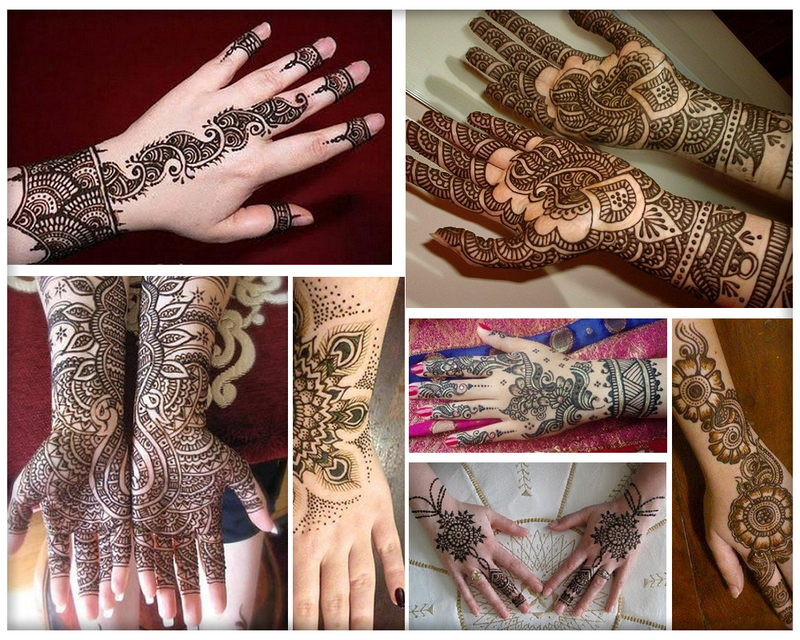 If you you are looking for kurta designs checkout mehndi kurta designs for men. 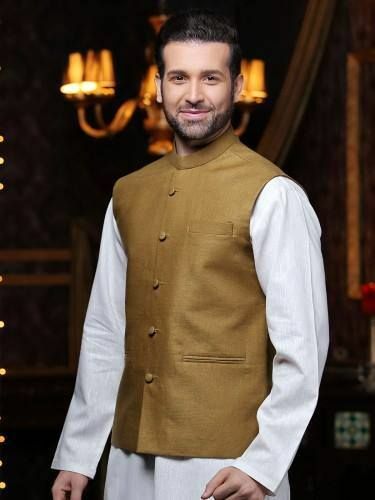 If you find difficult to make style statement while wearing waistcoat with kameez shalwar here are in this video waistcoat styling tips for shalwar that you can copy from Saif Ali Khan, hope you will find this video worth watching. 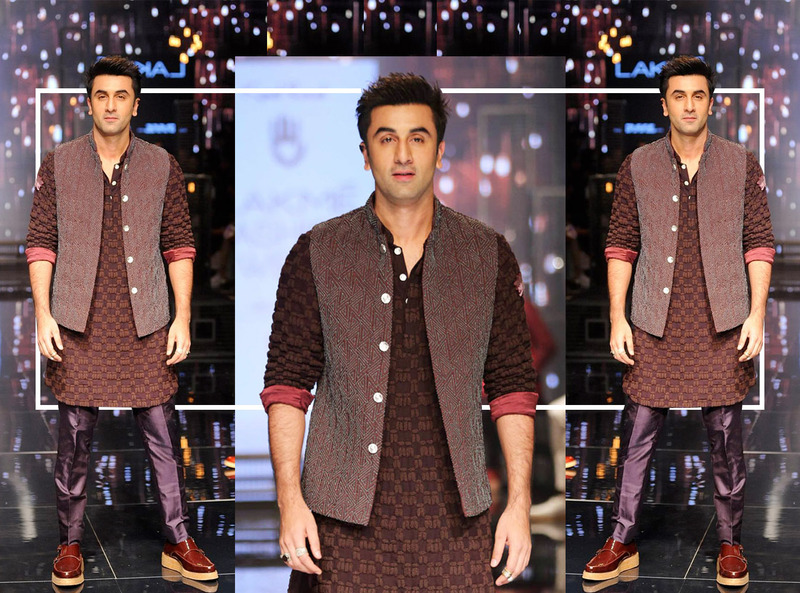 New waistcoat styles for shalwar kameez is here to get inspirational ideas for men fashion dressing. 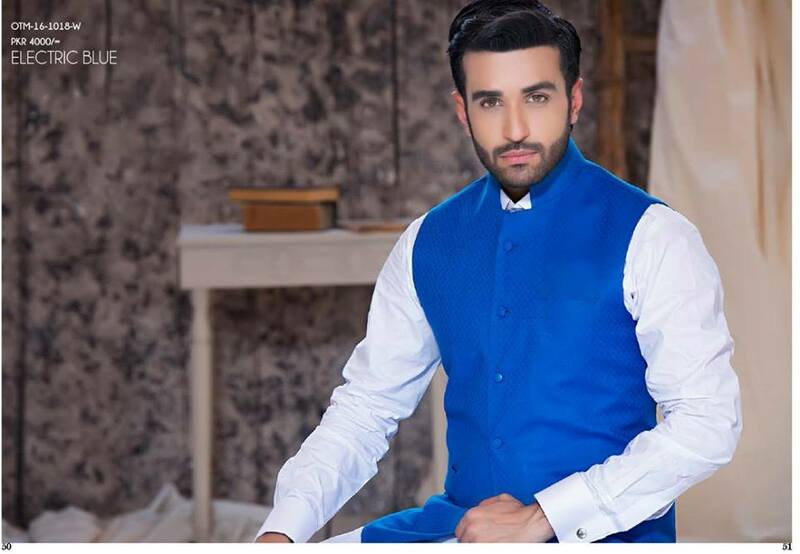 Below you can explore many ideas about how to style waistcoat with shalwar kameez for example, white shalwar kameez with black waistcoat, below you can explore many ideas like this for formal wear men dresses. 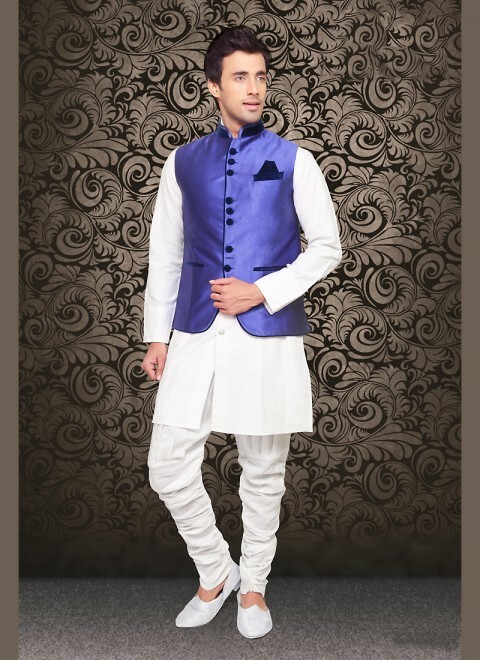 Different fabrics such as velvet and jamawar is used for men formal waistcoat to give luxurious style while tweed and other fabric is used for casual wear waistcoat designs. 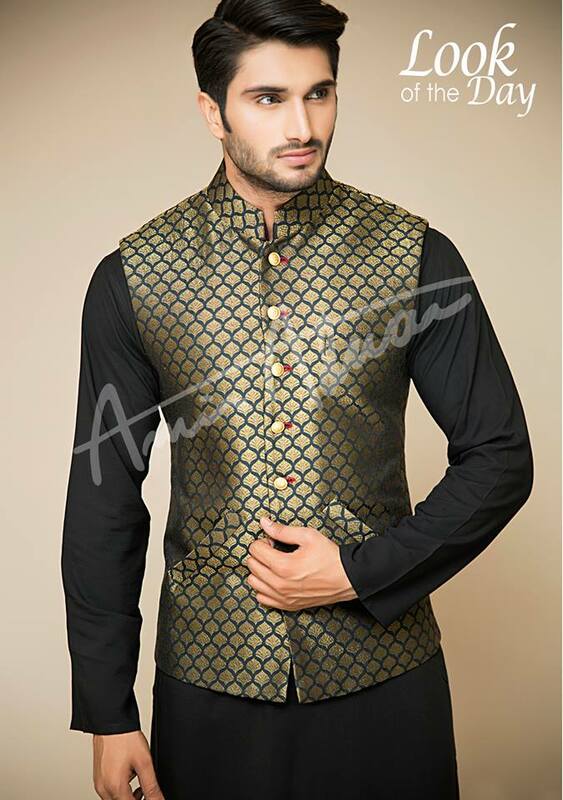 Above you explored latest Pakistani waistcoat designs and waistcoat kameez shalwar by different brands and designers. 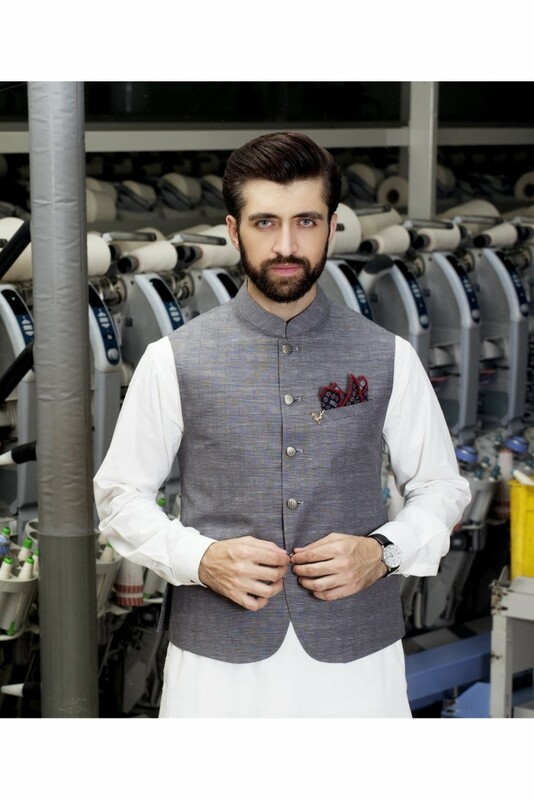 I hope you got the idea of how to wear waistcoat with kameez shalwar for eid, wedding or any event. 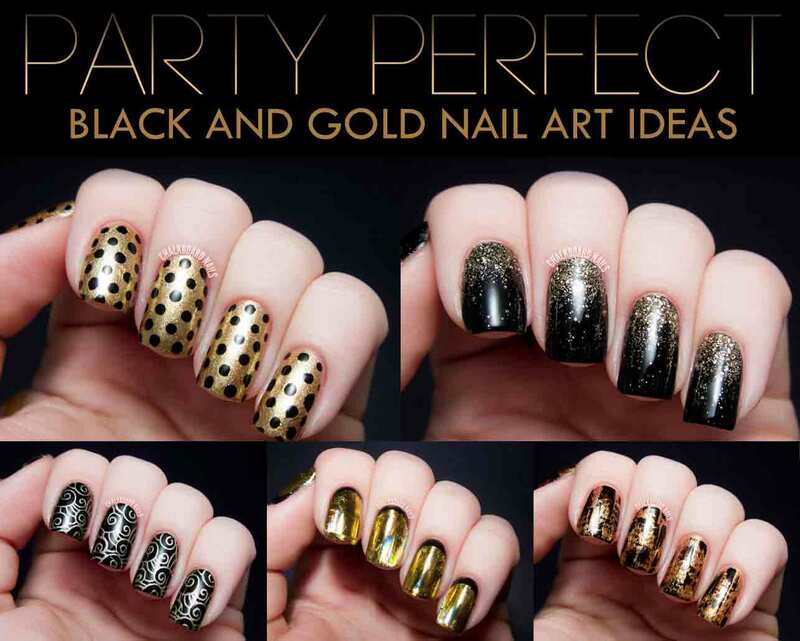 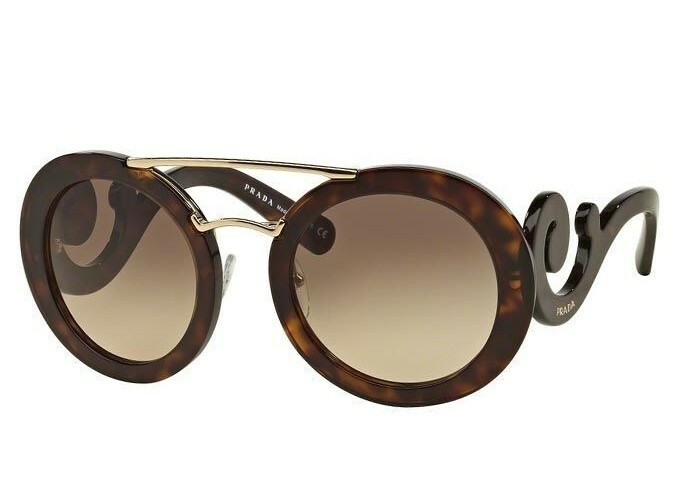 If you like the article follow me on social media to get more fashion and style stuff.